What better way to make my first blog post on Singapore about the Asia’s 50 Best Restaurants 2014. 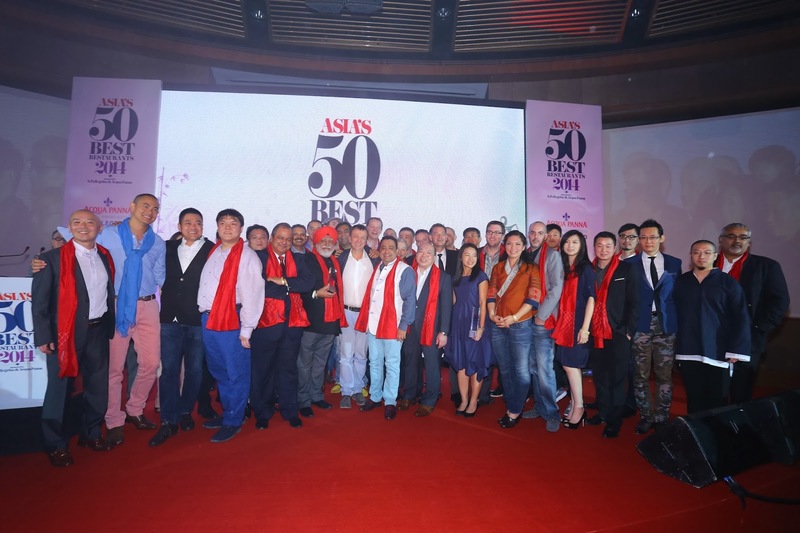 Held at the Capella Singapore yesterday evening, the chef-studded event brought together food-lovers and restaurateurs from all over Asia to witness the announcement of this year’s top 50 restaurants in Asia. A special award was also given to Janice Wong of 2 am:dessert bar for ASIA’S BEST PASTRY CHEF giving Singapore a total of eight entries, making it the third highest in this year’s list. China topped the list with 16 entries followed by Japan with 10.